There was a time when everyone got out of their car to lift the garage door after pulling into the driveway. 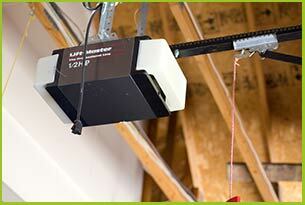 Today, most people use a remote control garage door opener. 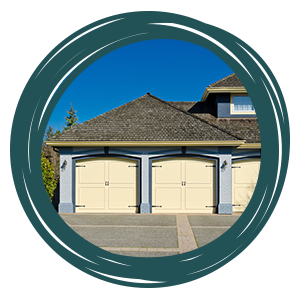 While they are no doubt convenient, garage door openers need maintenance and repair just like every other part of the door. 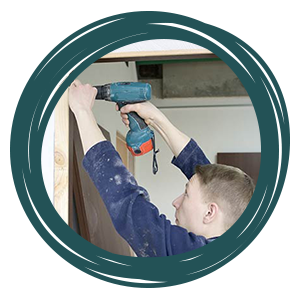 At Garage Door 24 Hours Repairs, this is just one of the many services that we perform for our customers each day. We can fix any brand or type of remote opener because we keep several types of parts on hand. 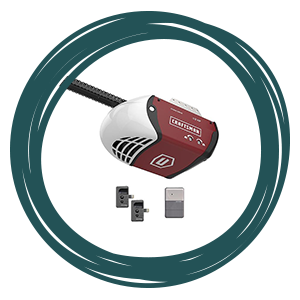 We make it easy to find your next garage door opener by separating offerings according to price and available features. 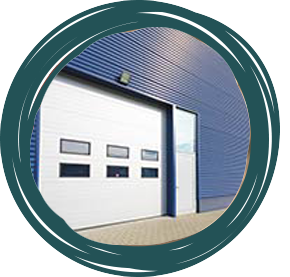 Before we start working on the repair or connecting a new opener to your existing garage door, we prepare a detailed written estimate. If you're interested in proceeding, the next step is to schedule an appointment for garage door opener service in San Diego, CA.